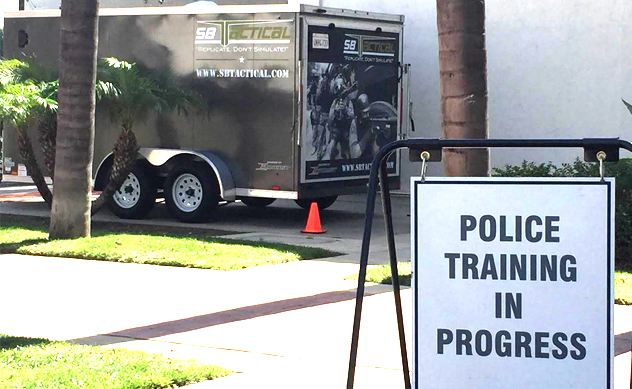 SBTactical™ | Active Shooter Training & Equipment Rentals – We train anyone. anywhere, anytime. ACTIVE SHOOTER TRAINING FOR: SCHOOLS, BUSINESSES & GOVERNMENT AGENCIES. SBTactical is the national LE & professional distributor of Icombat force on force training systems. We offer iCombat train the trainer and armorer courses for LE agencies fielding the equipment. Equipment Rental – Our equipment, your trainers. Utilizing the most of effective training methods available. "In my 30 years of experience, cops aren't shy about pointing out any weaknesses with training and there were absolutely no complaints with this equipment. The [iCombat] equipment is fantastic!" Chief, Burbank Airport Police Dept. Lieutenant Justin McComas describing the training, “The most efficient, cost effective, and realistic training event I have seen in my career..."
Lieutenant. Alameda County Sheriff‘s Office. There is no other training system like Icombat on the market. 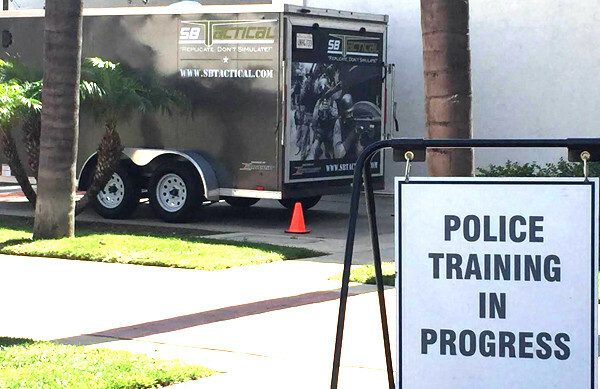 Our training program for both SWAT and Patrol Officers has become more comprehensive, more effective and more realistic since working SBTactical™." Lieutenant. 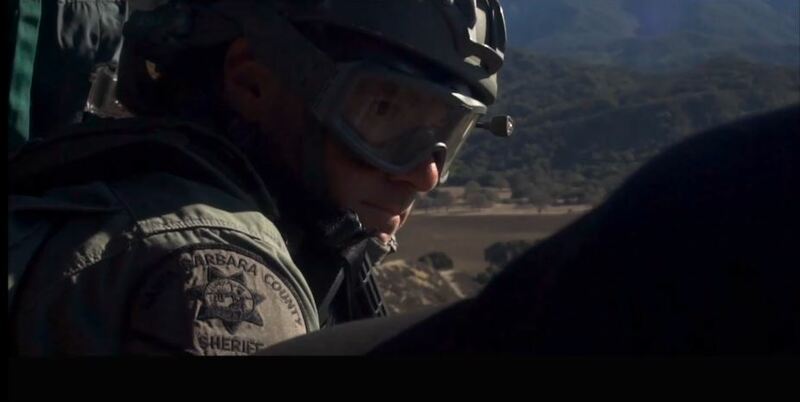 Santa Barbara County Sheriff, SWAT. Equipment sales for trainings and more. What you need to rent training equipment and more. 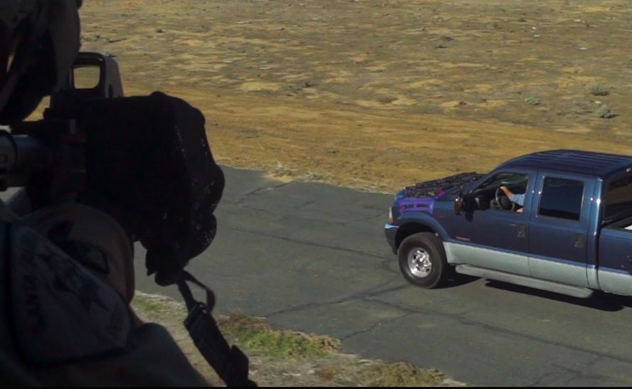 REALISTIC, STRESS-BASED, FORCE ON FORCE TRAINING EQUIPMENT THAT WAS DEVELOPED SPECIFICALLY FOR LAW ENFORCEMENT AND THE MILITARY, iCOMBAT EQUIPMENT IS THE BEST SOLUTION FOR ANY TRAINING SCENARIO. 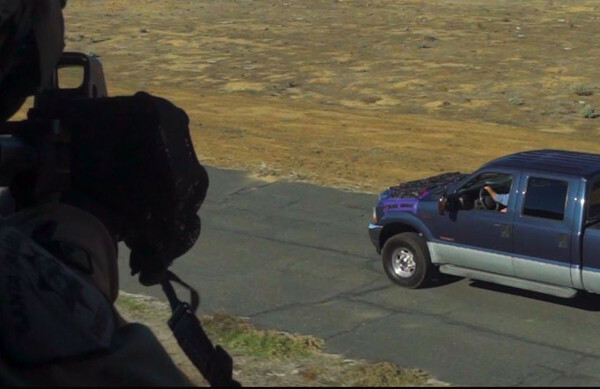 Replicate real world scenarios. Reduce training costs. Maximize training time.